Reader Poll: What Is Your Favorite Activity at the Pool? 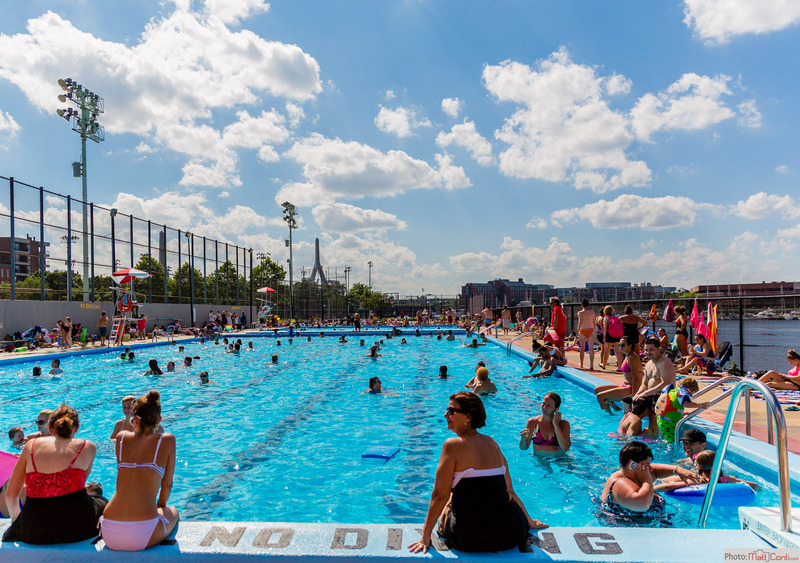 The Mirabella Pool is perhaps the coolest spot in the neighborhood (pun intended) with local kids, families and summer camps all spending hot summer days at the pool. What’s your favorite thing to do at the pool? Vote in our poll and add your comments in the section below. Note: Web polls are not scientific, representing only those readers who choose to vote. Reader Poll: Is It Too Noisy in the North End / Waterfront?